Yesterday - August 1, 2018, when I received an email from our friends at Vivo Philippines confirming that they are indeed lowering the price tag of their midrange best-seller Vivo V9 by almost PHP 3,000, I thought to myself, "Vivo and OPPO truly mirror each other." Yes, Vivo V9 now sells for just PHP 14,999, which is exactly PHP 2,991 lower than its official SRP upon launch in March 2018. 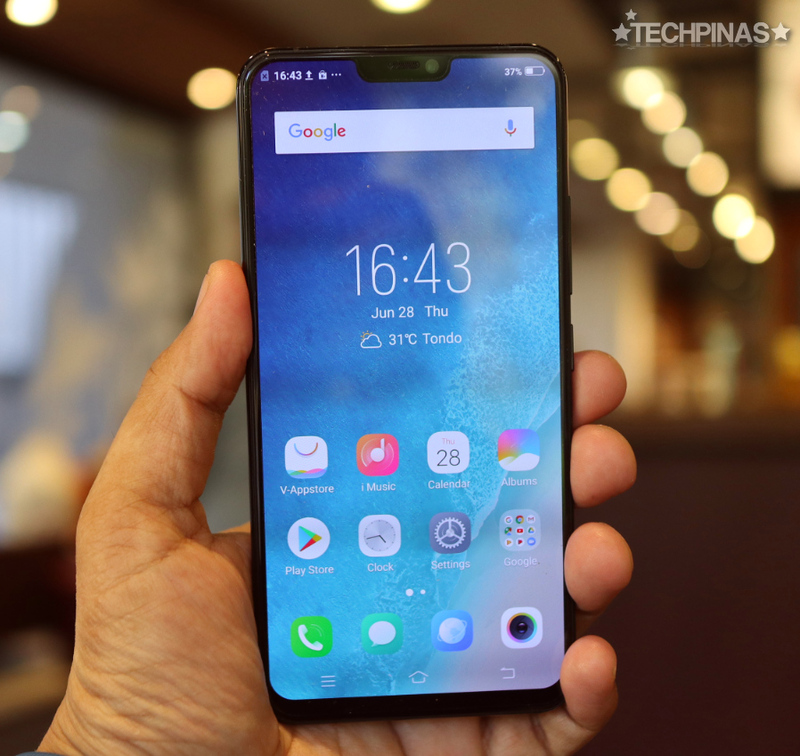 Even by today's standards and despite facing a new set of fierce competitors, the Vivo V9 remains to be a top-notch option in the midrange category. Why, you ask? Well, based on my conversations with my readers, I realized that many mid-level consumers often their handsets to snap selfies, watch movies and videos, update social media apps, read blogs, listen to music, play 3D games, and take photos of various subjects especially food and friends. All of which are easily covered by the Vivo V9 -- thanks to its stellar set of key features. This model's 6.3-inch FullHD+ IPS display, which has the highest screen-to-body ratio of any model in the mid-level bracket currently, definitely delivers top-notch viewing experience anytime, anywhere whether you're playing games, watching vlogs, or viewing photos on Facebook or Instagram. The AI-powered 24 MegaPixel front cam above the display not only delivers clear and crisp selfies that still look like you even after beautification but also integrates Facial Recognition software as an additional layer of protection and privacy for the phone's owner. The front cam is complemented by a Dual Rear Camera module at the back made up of a 16 MP f/2.0 primary shooter plus a secondary 5MP depth sensor. This combo enables virtual bokeh effect on portraits or food shots wherein the background of the subject is beautifully blurred. 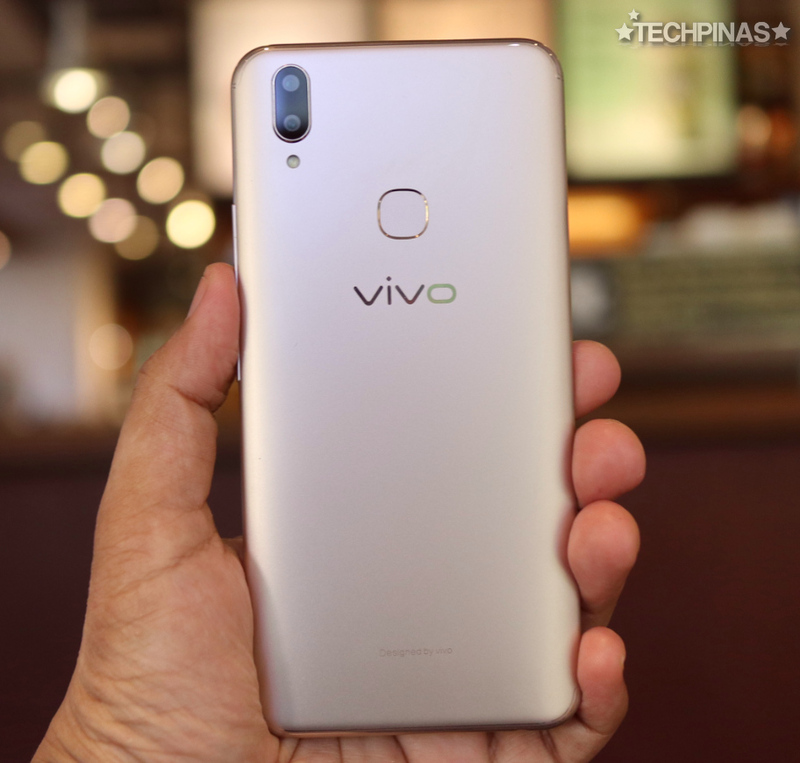 Under the hood, Vivo V9 runs its FunTouch-UI-skinned Android 8.1 Oreo operating system with an Octa Core Qualcomm Snapdragon 626 processor that's complemented by 4GB of RAM and 64GB of storage that can easily be expanded using the dedicated microSD card slot. No need to sacrifice the handset's Dual SIM capability to get more space for your large files. This set of innards allows this handset to deliver smooth and lag-free screen and app transitions as well as decent gaming experience even when running resource intensive titles. This device should have no problems running popular games like PUBG Mobile and Mobile Legends. As for uptime, when I tested this model, I often got a whole day of use from the 3,260 mAh pack doing the above-mentioned mobile activities. It's not the longest battery life you'll get from a 2018 midrange smartphone - so you might have to bring a powerbank along with the phone - but it's definitely good enough if you're not really power user. 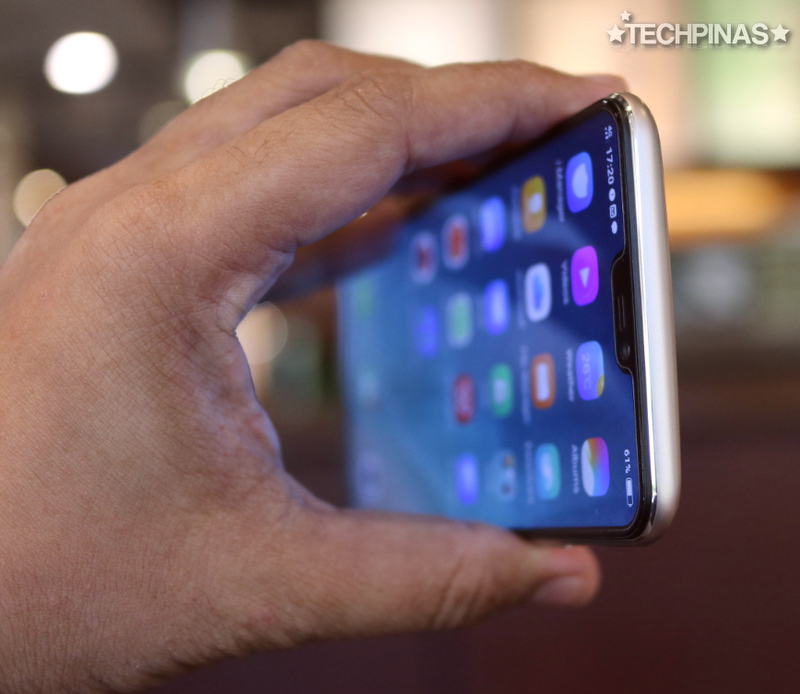 Having played with the Vivo V9 for many months, I'd say that its design is one of its strongest selling points. 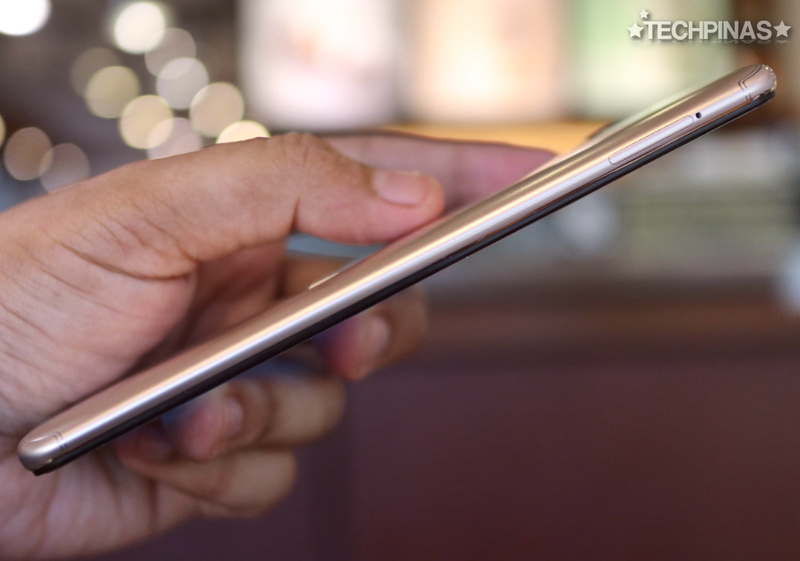 The phone's polycarbonate shell has a metallic sheen and it measures 7.8 millimeters at its thickest point, making it one of the thinnest smartphones in the market currently. 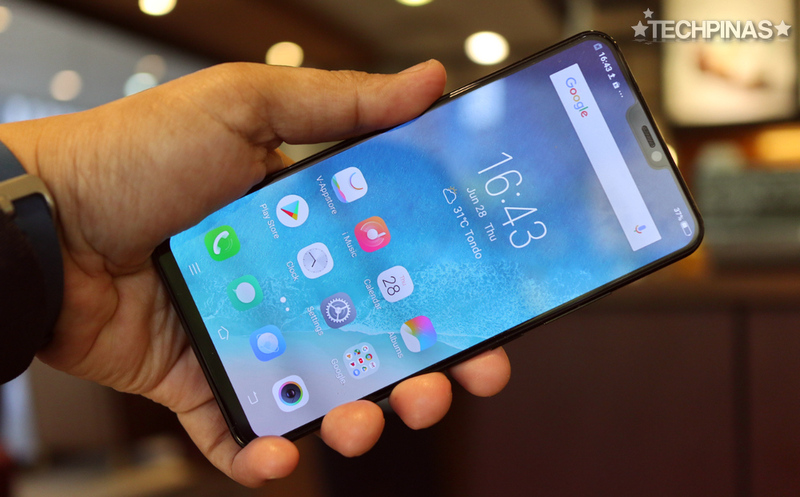 Vivo V9 has an understated elegance that many consumers will surely find attractive. If you're interested, Vivo V9 is still available at all Vivo Concept Stores and authorized retailers across the country as well as online. Don't forget to inquire about the discount plus the freebies that you can get when you make a purchase.